You are here: Home / Coupons / Michael’s: Save up to $200 off + Free Shipping on 6ft and Taller Christmas Trees! 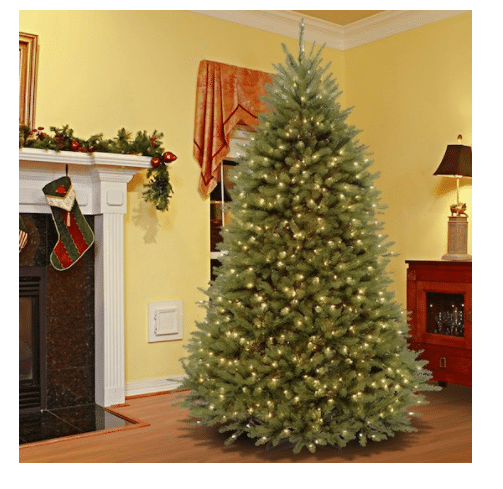 Michael’s: Save up to $200 off + Free Shipping on 6ft and Taller Christmas Trees! Such a great deal and you get it shipped to you home!